Return My Bank Bad Loan Books. Sudhir. The vice chairman of the defunct Crane Bank, Business man Sudhir Ruparelia has demanded for the return of the banks bad loan book which he values at 570 bn shs. The bank was closed in October 2016 and sold to DFCU three months later. Sudhir made the appeal during a presentation by shareholders of the bank before the COSASE. According to the former chairman of Crane Bank Joseph Biribonwa The bank of Uganda had a premeditated plan to asset strip Crane bank and sell it to a preferred buyer. 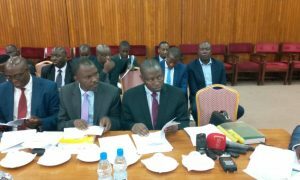 He told MPs that the BOU frustrated the efforts by the share holders to bring in an equity investors. Birobonwa had earlier told MPs that the liquidity crisis at the bank had been caused by an economic downturn in 2014/2015. He blamed the BOU for causing loss of confidence in CB in April 2016 by halting the bank from issuing letters of credit, bonds and bank guarantees. In addition he said the BOU placed a lien on treasury bills held by CB worth 169bn. These actions he said killed the bank since they caused capital flight and serious reputation damage. The lien on treasury bills also led to equity investor Atlas Mara losing interest in Crane Bank. He revealed that the shareholders had raised capital amounting to 8m dollars which funds were detained by BOU and not allowed in the bank. He also disclosed that on 19th October 2016 Crane bank had agreed to terms of a loan from the central bank amounting to 79.2bn shs but the BOU moved to take over the bank that very night at 11pm. He noted that BOU made the decision to sell Crane Bank in November 2016. This was less than a month after the takeover and in violation of the financial institutions act. The chairman of Ruparelia Group who was vice chairman of the Bank Dr. Sudhir Ruparelia told the MPs that the shareholder of the bank demand the return of the bad loan book that was handed to Dfcu. He demands for the return of 23.5 dollars raised by the shareholders and held by the BOU. 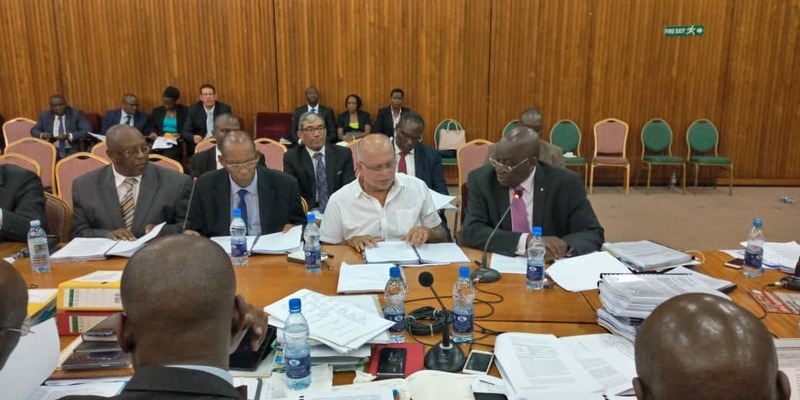 However, appearing before the Parliament Committee on Commissions, Statutory Authorities and State Enterprises (COSASE) the directors accused Bank of Uganda of not doing much to save Crane Bank from the financial challenges the bank was going through but rather chose to have it taken over . The directors admitted that indeed the bank was undercapitalized but had taken up relevant steps to resolve the matter which Bank of Uganda neglected. and resolve the liquidity crisis which included; more aggressive debt recovery, enhanced search for equity partners coming in, Interbank borrowing and borrowing from BOU. 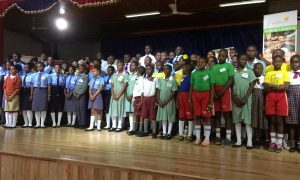 The Vice Chairperson Board, Sudhir Ruparelia thus requested that the committee prevail over BOU and cause for a compensation given the manner in which the closure was handled. 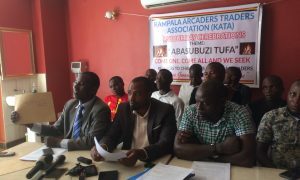 He has also called for a market valuation of the assets and liabilities that were sold to DFCU since to date no one knows the list and values of the assets and liabilities sold to DFCU.